Saturday morning started with powder sugar and cinnamon sugar donuts, really great friends, and lots of coffee. I don't function in the morning until I start drinking it, but the morning routine of brewing coffee is what I love more. That's another post for another day. 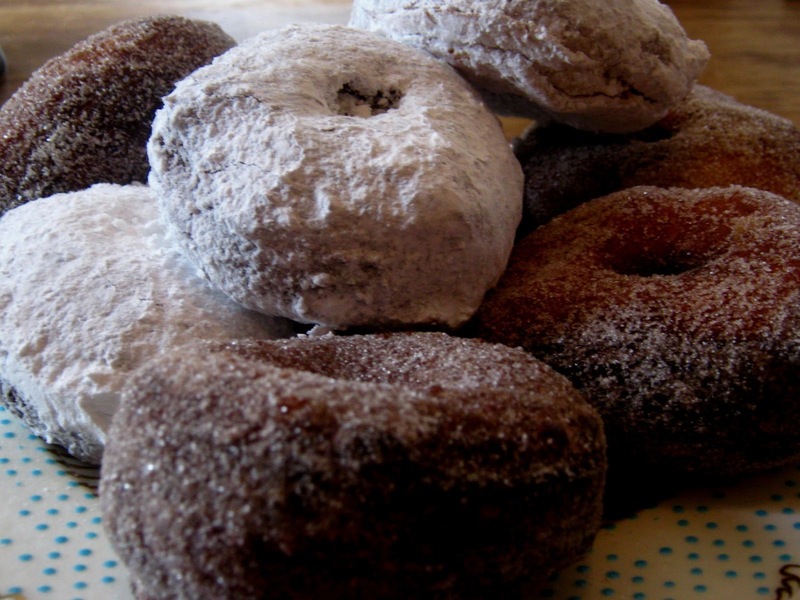 Powder sugar donuts are a family favorite I don't make as often as I would like, but as soon as I smelled the dough hit the oil it took me back to the many mornings my mom made them for us. She knew it made seven kids very happy :) We fought to shake the paper bag full of powder sugar donuts and it was a race to eat as many as we could. They are super easy so I plan to make more soon and experiment with different glazes and toppings. This week I'm sharing snippets of Terry's house and interview, tips for decorating and styling your own home, and a few things I found recently. Because it's pretty much what I do all the time. Find things.